5 STEPS TO A MORE POSITIVE LIFE | RAWR BOWS. It’s crazy how the outlook you have on life can drastically change both your mood and your confidence, and consequently the outcome of your actions to a certain extent. It’s true that, sometimes, by being negative we avoid being let down or disappointment. If you convince yourself you have failed an exam, when you pass, even if it’s not with a great grade, you will be happy. It’s better than failing, right? However, being positive throughout the day will not only make you see life in a different way but will teach you how to always see the bright side of things. 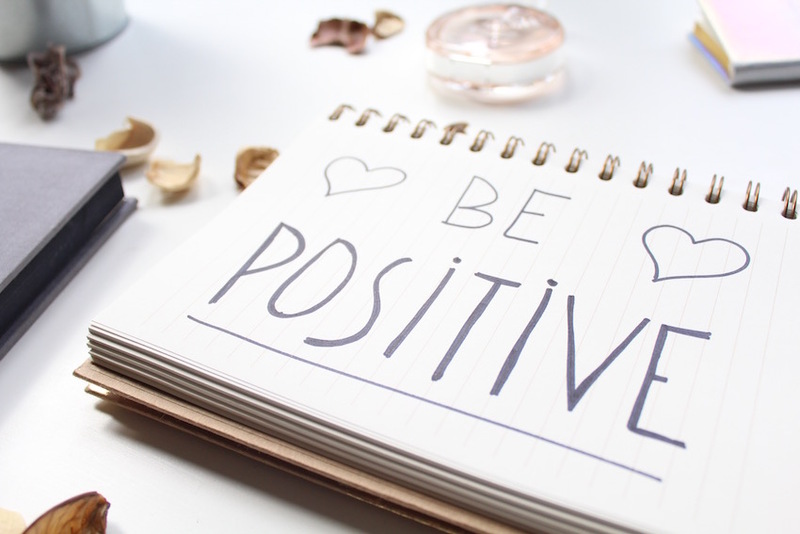 Here are five tips to stay positive no matter what. Don’t overthink. Most people are probably guilty of that, including myself. Whether you’ve just taken a test, done an interview, submitted an important paper, etc. Stop thinking about it, what is done is done and you can’t change it now. So just focus on the present and hope for the best! Smile more. Even if there’s nothing to smile about, do it. This simple little act can change the way you feel. Get rid of negative influences. If some of your friends are constantly bringing you down or are always negative, try to explain them you don’t need those negative vibes. They’re not doing you any good. Be kind. It’s easy to forget about everyone else and just focus on ourselves. Helping someone else out of pure kindness, without seeking any favours in return, will fill you with positivity and the other person will really appreciate it. Take some ‘me’ time. Whether it’s by having a pamper night in, going for dinner with some friends or just watching a movie on a Friday night, every once in a while take some time to take care of yourself and to relax.